Pet Friendly Bus Stop.  Gated.  Pool.  Gym.  Theater.  Washer and Dryer.  Furnished. The Texas Tech student who wants to live in a real neighborhood with sidewalks and lawns but still wants to swim in Lubbock&s largest salt water Pool The Republic is for you! Yes, they have a Fitness Center, large theater, putting green, horse shoe pits and your pet is welcome there. What more could you want - a short walk from the Texas Tech Campus you will have ample parking or if you wish you can take the city bus that comes by every 9 minutes. 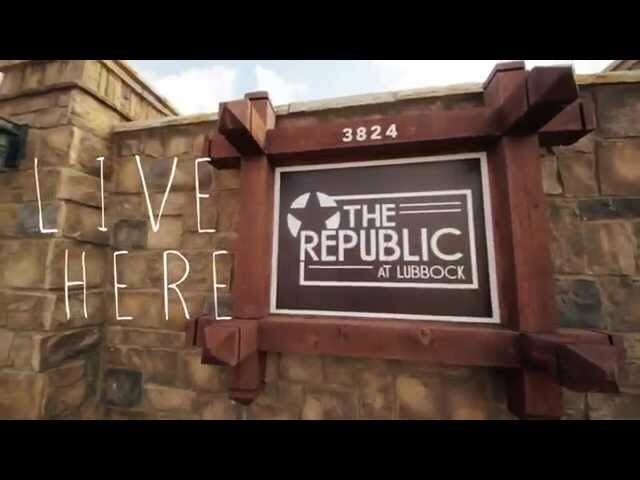 The Republic has everything a true Texas Tech student could want. You really need to check out the pictures, they tell the whole story.